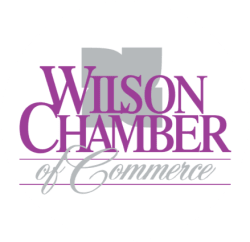 Victory Fitness | Pool | Gym - PublicLayout - Wilson Chamber of Commerce, NC ? 24 hours/ 7 days a week! Victory Fitness is a full service independent gym owned and operated by Wilson native Neil Strother and his wife Ann. Equipped with new cardio machines with cable TV monitors, free weights, full body weight machines, personal trainers, a nutrition store, free childcare and much, much, more. Victory Fitness has everything you need to meet your fitness and wellness goals.